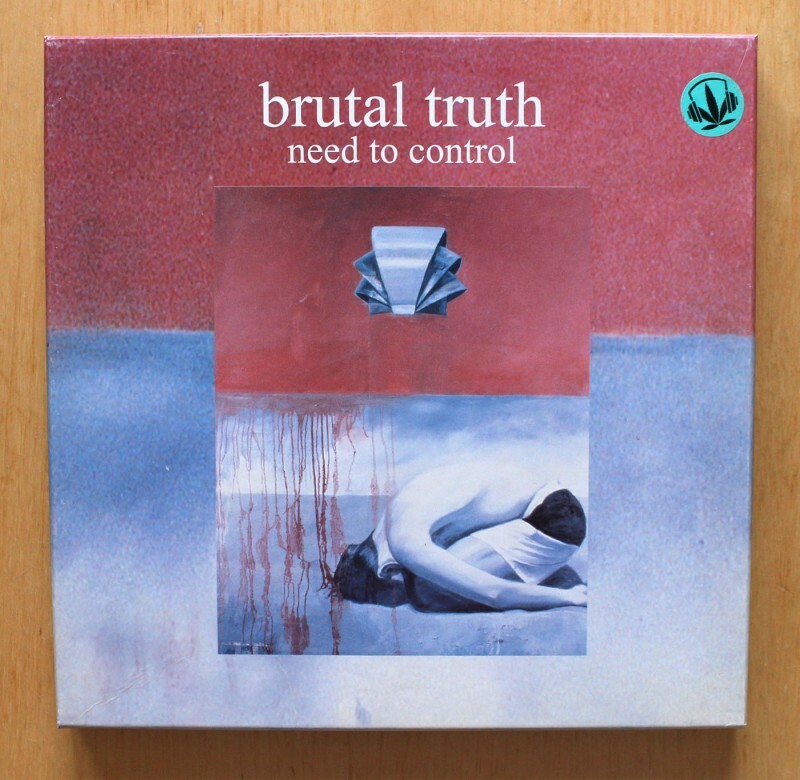 Box set of Brutal Truth’s 1994 Need To Control LP on 5″, 6″, 7″, 8″ & 9″ vinyl. Released via Earache. I read this article and found it very interesting, thought it might be something for you. 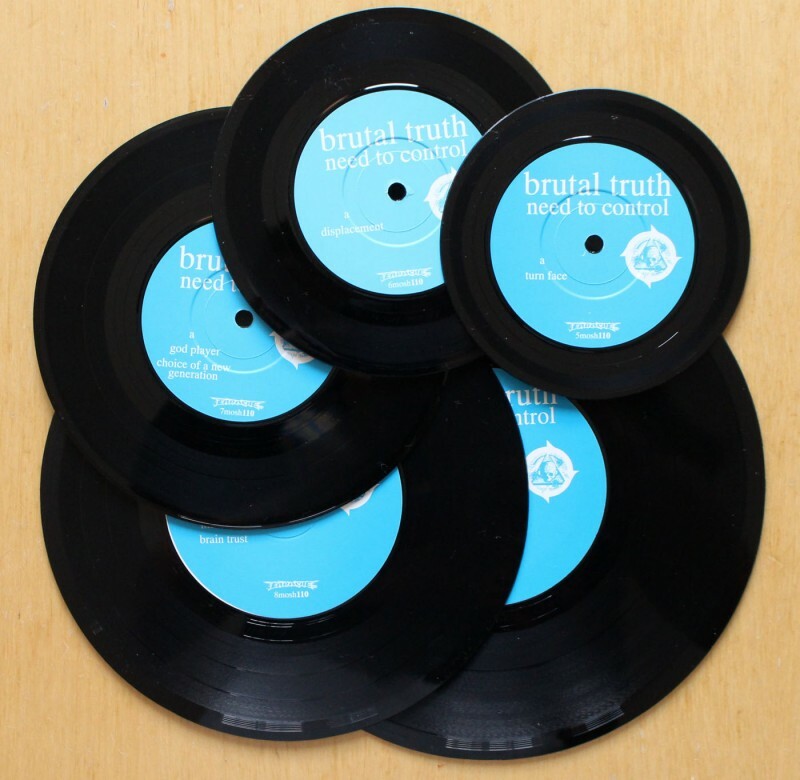 The article is called Brutal Truth – Need To Control Box Set and is located at http://12in.ch/2015/01/brutal-truth-need-to-control-vinyl-box-set/.